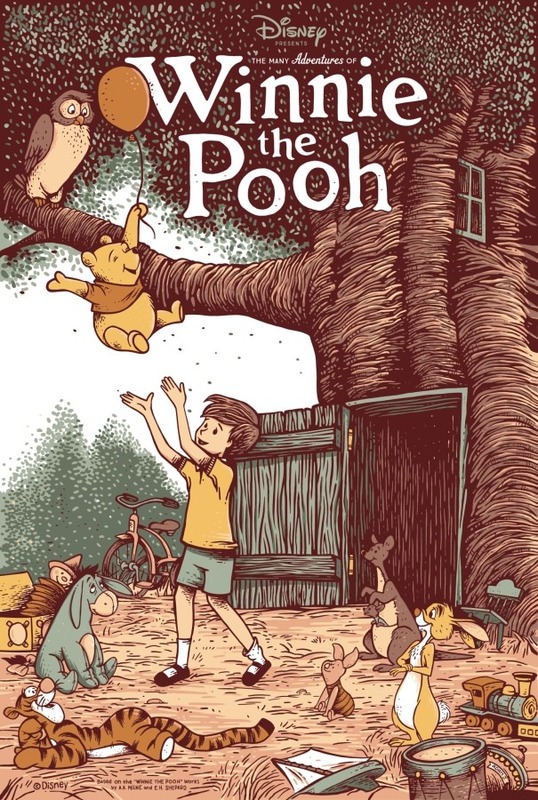 Cyclops Print Works has a great new addition to their catalog with Adam Johnson’s Winnie the Pooh poster. It’s a 20″ x 30″ screenprint, has an edition of 160, and costs $65. Visit CyclopsPrintWorks.com.